Like the famous suspension bridge in San Francisco, Golden Gate spans extensive distances with seeming ease. It is a majestic height-adjustable lamp with a rectangle counterweight, highly serene for meeting rooms or large tables on account of its inconspicuous presence and extremely affable light. Antoni Arola is one of today's top Spanish designers. He is known for a degree of versatility that has allowed him to create a range of brilliant designs, from a perfume bottle to a lamp to the interior design of key contemporary spaces. Winner of the 2003 National Design Award. Some of his most popular and recent projects have been the interior design of the gourmet shop Mos (awarded «Best Shop in the World» by Barcelona's city council in 1999); the packaging of the Armand Basi Frangancies (International Fragrance Foundation award, 1999); the Ishi-Doro series of lamps for Metalarte (ADI-FAD Delta award in 1999), the Pallucco lamp (2000), presented at the last edition of the Milan Fair, that consolidated him as an industrial designer; the Sistema Flúor hanging system of colored fluorescents for Santa & Cole in 2001; the interior design of the chocolate shops Cacao Sampaka in 2000; and the successful Moaré Series for Santa & Cole (2003). 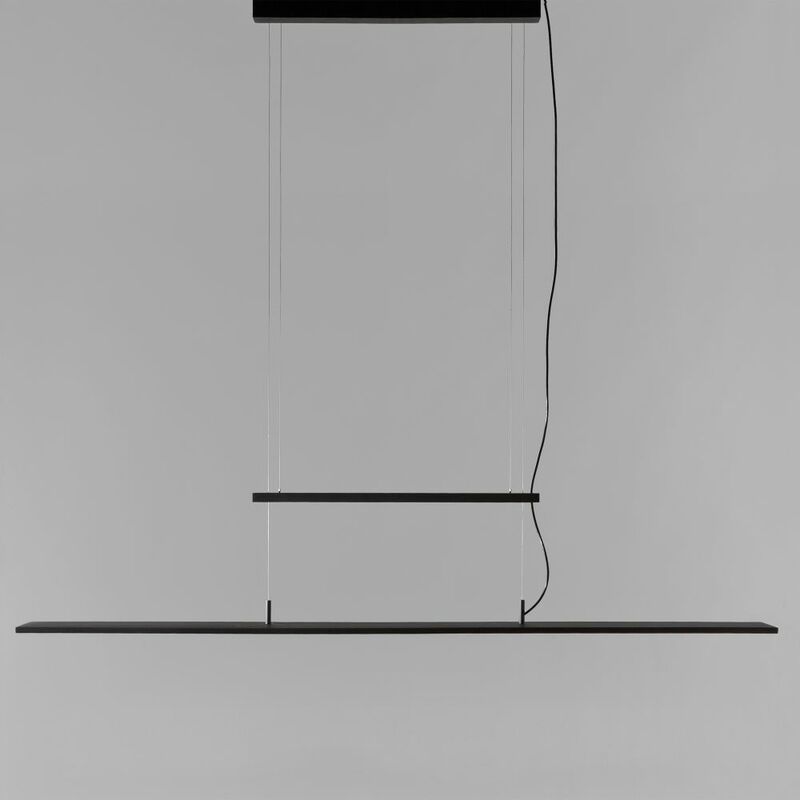 After having received the Spanish Design Prize in 2003, Arola has achieved creative maturity, as can be seen for instance in his lamps for Santa & Cole, the Tau (2005) or the Cubrik (2006). Another important field of Arola's work are the ephemeral installations for fairs, thanks to which he achieves to express for a limited lap of time all of his brilliance. According to Arola, «Designers are only catalysts, mediators, filters. Everything is in the air; it only has to be brought to real life, by turning ideas into objects that will improve everyone's life». Fascinated by Africa and by the extraordinary designs of satellites and spaceships, his work is pervaded with the subtle influence of shapes and icons of other cultures - Japanese and African. In these asiatic cultures Arola finds a symbolism and a way of understanding the universe that he incorporates to his daily life and work. His works also show his sculptural abilities, his love for drawing and his interest for contemporary art. But above all, what Arola admires most in design is common sense. In 2007, Arola celebrated his studio's 10th anniversary with an exhibition, an audiovisual installation, that was held at the Sala Vinçon in Barcelona. In order to accompany the exhibition, Arola created Ten Light Years, a book published by Santa & Cole that goes through the decade he has been playing with light, and through which he reveals the story that belies behind each of his creations.